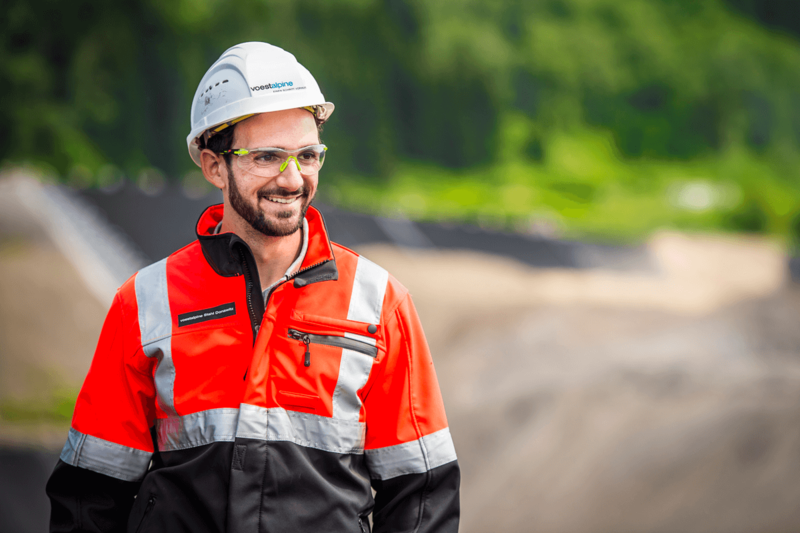 Dominik Wohlmuth joined the recycling and residual materials management team at the voestalpine site in Austria’s Donawitz as an environmental manager in 2018. 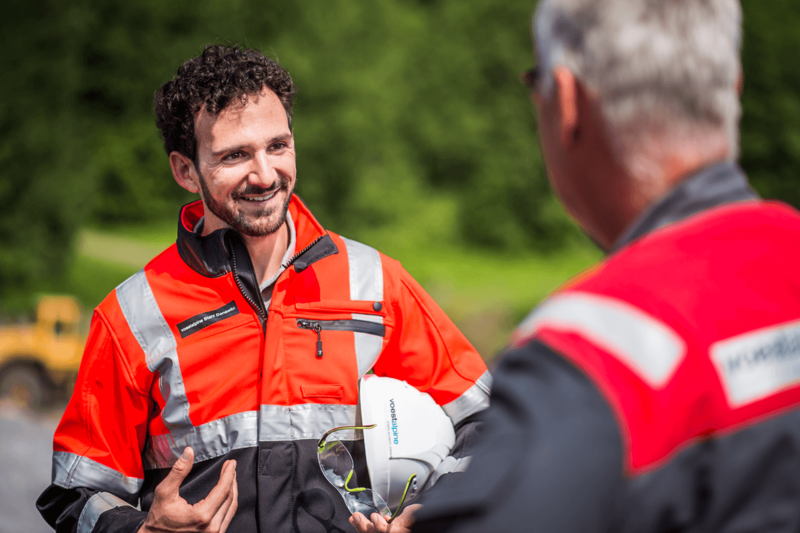 It’s an ideal professional challenge for the chemist and fan of the great outdoors. 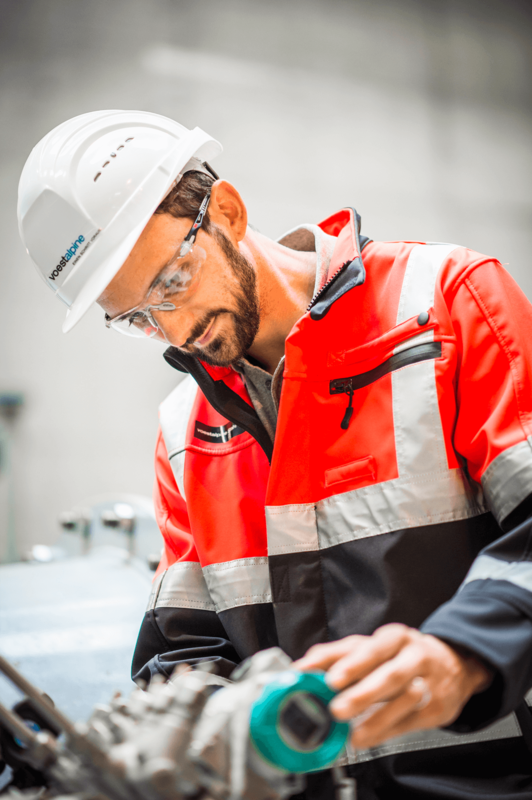 For many years voestalpine has been an international steel industry pioneer when it comes to key issues such as the environmentally friendly use of resources and CO2 emissions. 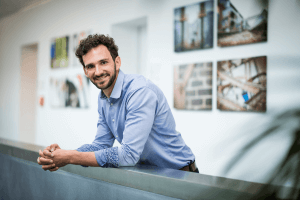 Even so, Dominik Wohlmuth expects that operational environment protection will become increasingly important within the Group. 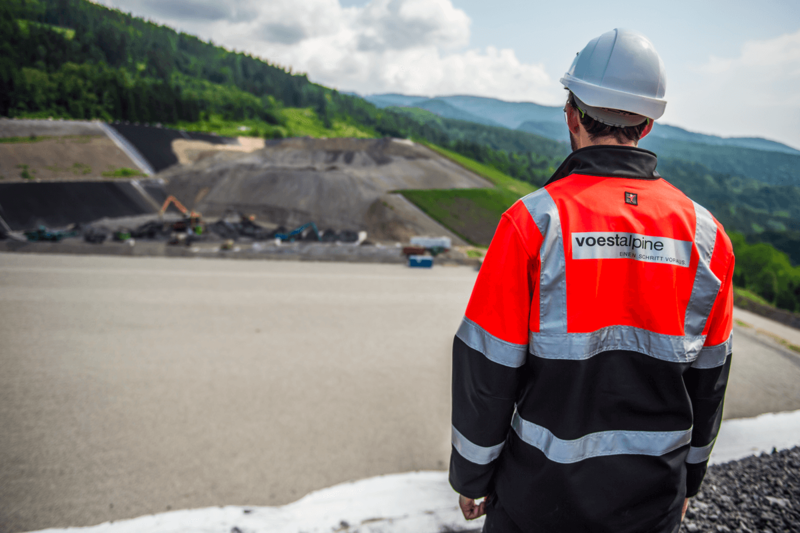 "In future, both international environmental agreements as well as the voestalpine Group’s own environmental targets will demand even greater input from employees involved in corporate environmental responsibility. And for that reason their importance within the Group will also continue to rise."